Investor alert! 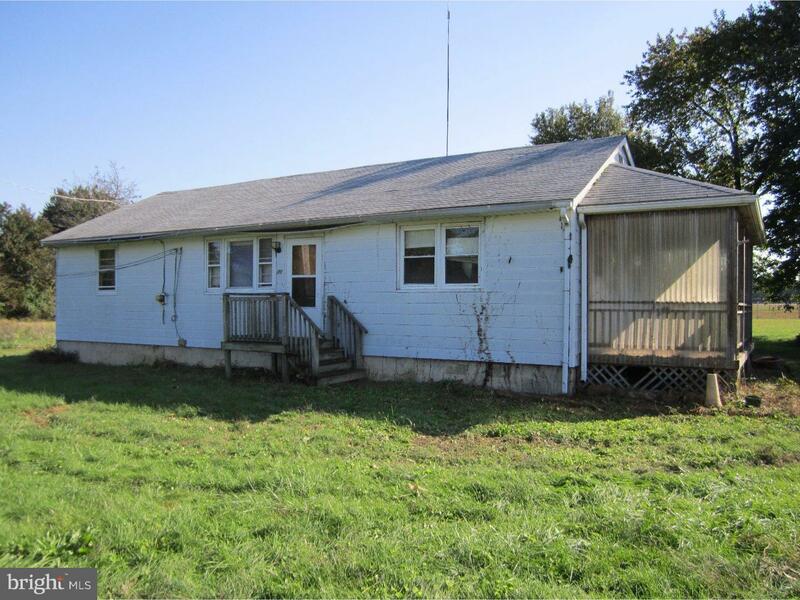 This rancher sits on a quite street in desirable Mannington Township surrounded by farm land. Low taxes. This property was acquired via foreclosure. All information is provided in good faith without warranty. The property is being sold as is, where is, how is.